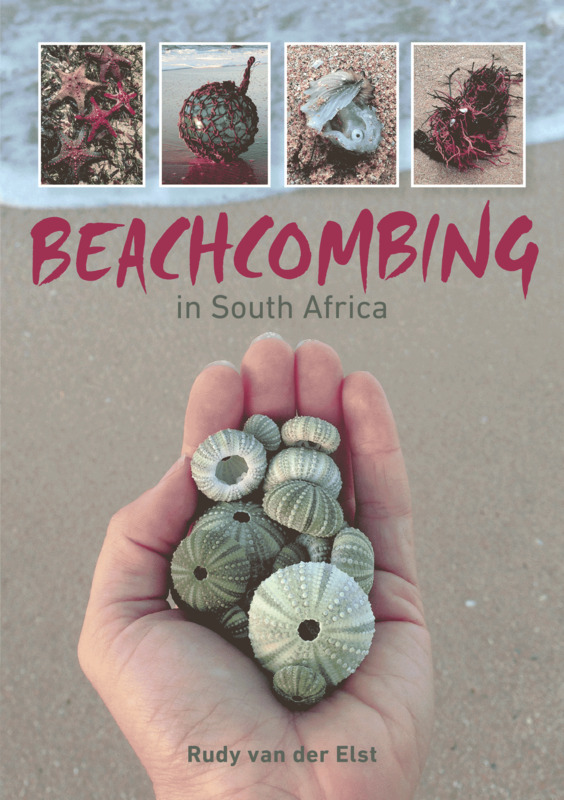 Short chapters such as Floaters and drifters, Sea-beans, Sponges, Eggs and egg cases, and many more, detail what can be found and how to interpret or identify specimens. Items may reveal links to activities or biological events in the nearby ocean – or, perhaps, thousands of miles away. They may relate to human activities, such as fish or bird tagging, or be oceanographic instruments separated from their moorings. Or they may be part of the growing menace of flotsam and jetsam from the planet’s burgeoning human population.